South African disc jockey, DJ Sumbody ushers his new banging single titled “Ngwana Daddy“. 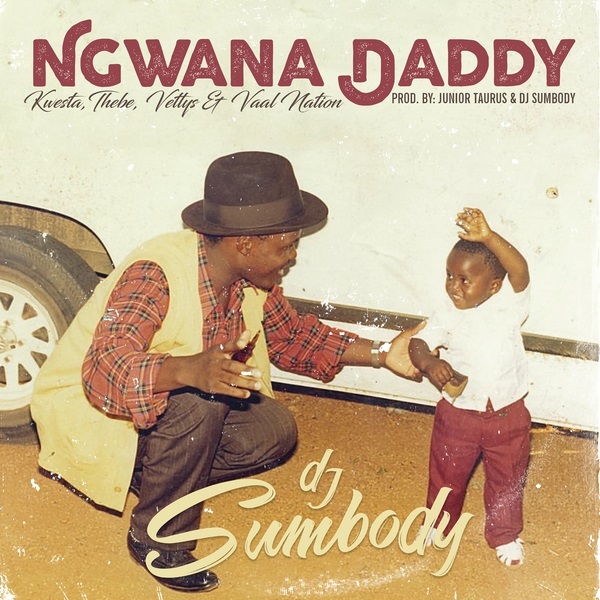 On the song “Ngwana Daddy”, DJ Sumbody collaborates with Platinum rapper, Kwesta, fast-rising act, Thebe, Vettys and Vaal Nation. In addition, DJ Sumbody gears up his forthcoming project with a new dance single for your playlist.